How Far is BMB A6? 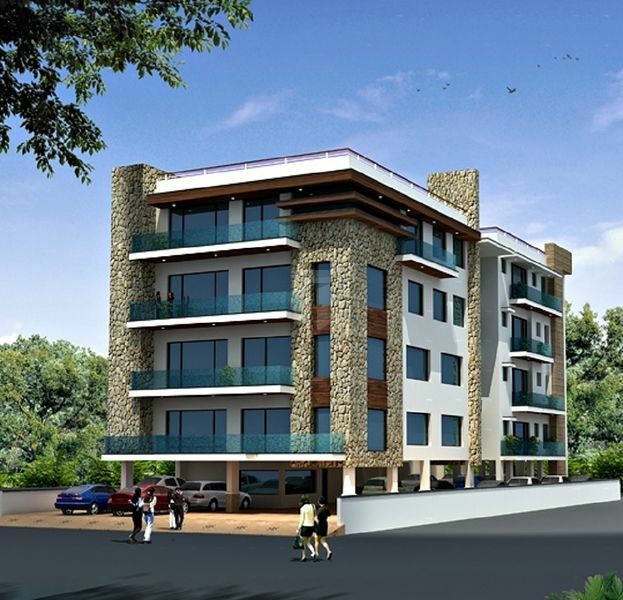 BMB A6 is one of the popular residential projects in Geetanjali Enclave, Delhi. Developed by BMB Developers, this project offers 5BHK builder floors flats with modern amenities for the comfort of residents. It is close to market, hospital and many educational institutions. We appreciate your interest in BMB Luxurious Apartments. We've been building distinctive homes in South Delhi and we would be honored to have you as our customer. We're committed to unparalleled service and exceptional quality. We work with you to make your house a home. Our philosophy of honesty and transparency has earned us the most valuable award - your faith and trust. We are proud to be recognized for our dedication to our customers-it's the reason we are Delhi's leading builder of luxury homes. We believe excellence has a consistent nature. Certainly there are exceptional talents, but for the most part, excellence evolves from doing the right things, very well, over and over... BMB follows the best business practices in the construction industry. By adhering to these practices and honing them continually, we have built strong market positions, motivated employees. Our success is a tribute to the diligence and determination of our employees and trust of our customers. We have been consistently delivering the projects on time and pioneer in giving timely possessions. All our joint ventures delivered on time in past, keeping the motto of “Customer Satisfaction” and “Happy Customers” intact.